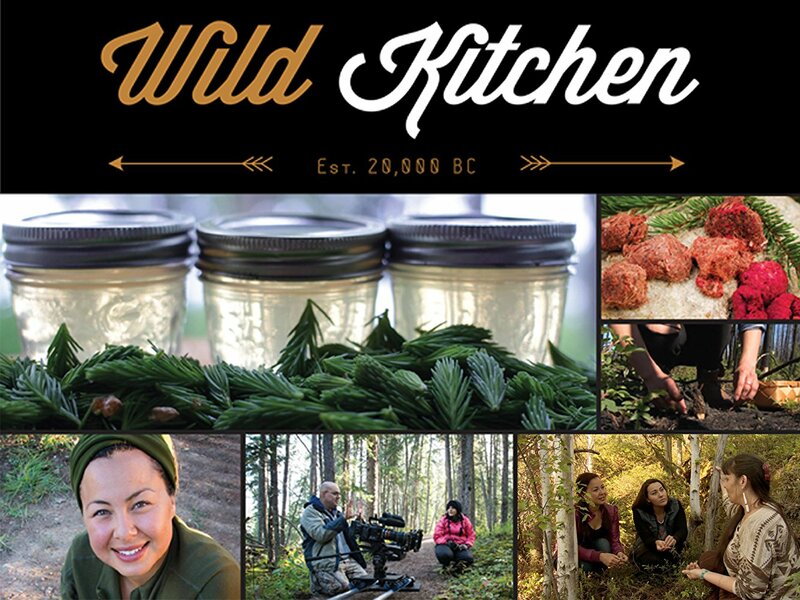 From Indigenous hunters and multi-generational fishermen to pioneering homesteaders, Wild Kitchen, explores living sustainably off the land. Inuit actor and performing artist, Tiffany Ayalik and her production team, travel to the remote wilderness to learn about wild food, its cultural significance, and the people who harvest it. The entire cast and crew are from NWT, including the show’s production company, Falling Tree Productions.